A report by the Canadian Federation of Humane Societies is depressing reading for cat lovers, and confirms what studies in other countries have shown: that the situation for homeless cats is even worse than for homeless dogs. 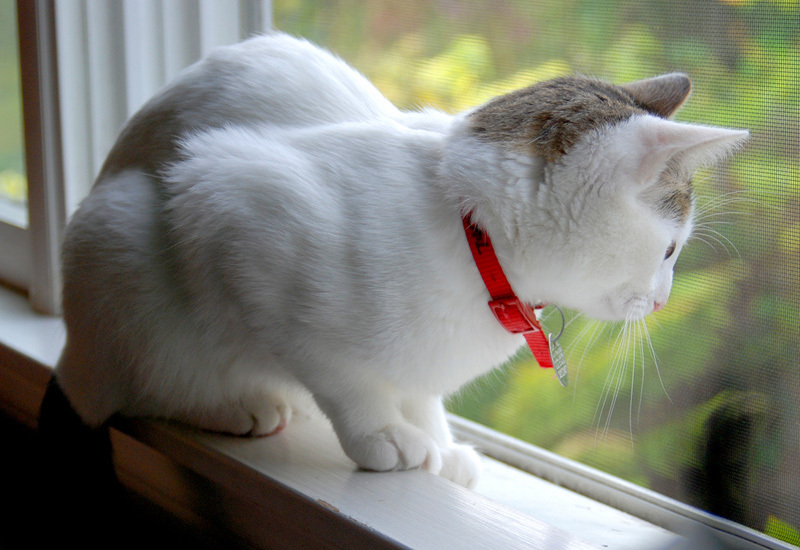 The CFHS surveyed organizations that are responsible for homeless cats, such as humane societies, SPCAs, rescues and municipal animal controls, as well as veterinarians. They also conducted a telephone survey of the general public. They found that 37% of households in Canada have one or more cats, and estimate there are a total of 10.2 million owned cats. In fact, the number of households with cats has been increasing slightly, while the number of households with dogs has gone down a little. Of the cats that are owned, only 80% are spayed or neutered, and this is where things start to go downhill. 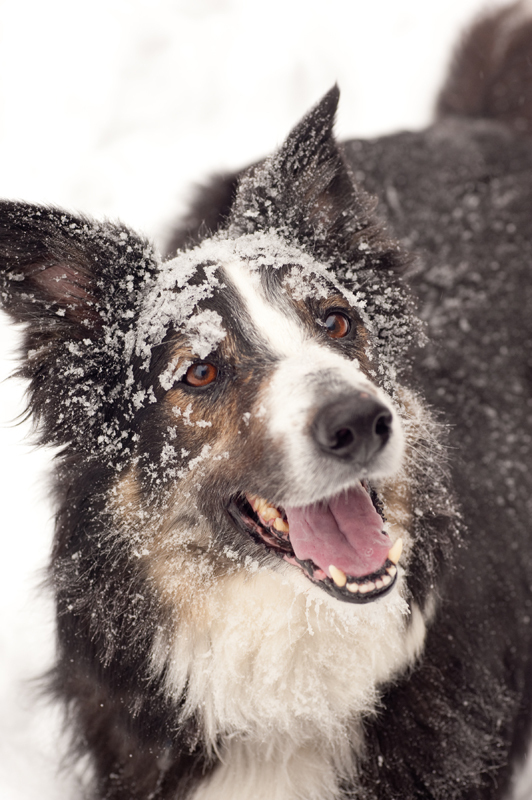 Does Experience Help People Recognize Emotion in Dogs? 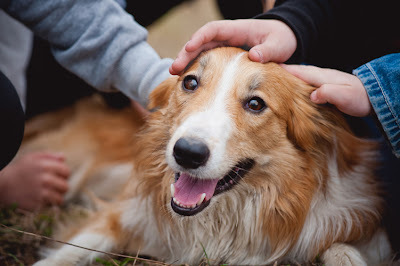 In last week’s post about dogs’ responses to petting by familiar and unfamiliar people, we said dogs generally prefer to be petted in certain places, and people don’t always recognize the subtle signals that show when a dog is uncomfortable. This week, we’re looking at a study that investigates whether experience with dogs helps people to recognize canine emotions such as happiness and fear. The internet survey was conducted by Michele Wan and colleagues at Columbia University, New York, and was completed by 2,163 participants. There were 16 short video clips of dogs, sometimes with people, in various situations. They were shown with no sound, so people could only use visual signals. Several different dog breeds and mixes were shown in the videos so that the results would not be due to specific dogs or breeds. When my Siberian husky wants affection, he will come and stand near me. If I don’t respond immediately, he will lick his lips and move closer, possibly leaning on me, until I respond. Sometimes when I start to pet him, he will lick his lips again, but if I take this as a sign that he’d like me to stop, he licks his lips even more and moves closer or paws at me to ask me to start petting again. At some point he will sit, and then lay down and ask for chest rubs. From his perspective, chest rubs should last at least half an hour, and if I stop at any point before this there will be more licking of lips and pawing at me. 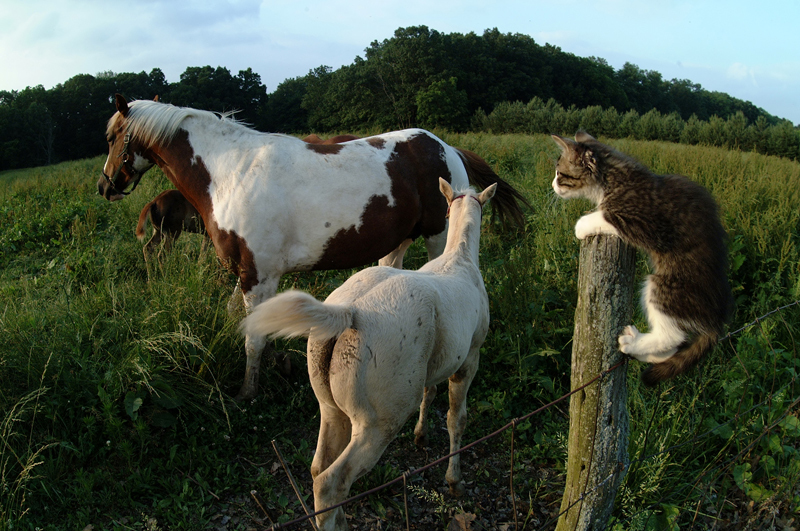 Recently, we wrote about a study of public perceptions of feral cats in the US. That study gave participants a definition of what they meant by feral, but as one of our readers pointed out, whether we describe cats as feral or stray could have consequences for how people feel about them. We promised to return to the topic and so this week we look at a study in New Zealand by Mark Farnworth et al. They wanted to investigate how perceptions differ for stray and feral cats, and the measures that should be taken to deal with them. The legal framework in New Zealand is different for stray and feral cats. Stray cats, that are lost or abandoned and rely on people for at least some help, should be taken to animal charities where they will be assessed and then rehomed or euthanized as appropriate. On the other hand feral cats, which are self-sustaining and do not rely on humans, are defined as pests and can be subject to lethal control. 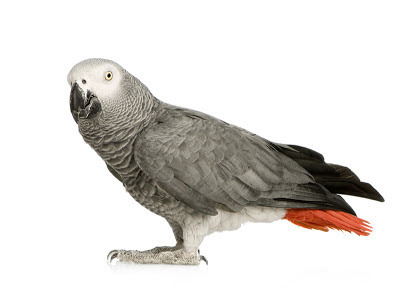 A fascinating study by Franck Péron and colleagues looks at the question of whether or not grey parrots (Psittacus erithacus) will share, with each other or with a human. Two hand-reared parrots took part: Griffin, the dominant bird who is 14 years old, and Arthur, who is 11. The birds live in large individual cages in the same room as each other, and often take part in studies of parrot cognition. This means they were well placed to understand the task involved: choosing one of four coloured cups, each of which has a different meaning. For the purposes of this study, the cups were as follows:- Green cup – sharing. The bird and their partner both get a treat. Pink cup – selfish. The bird gets a treat but the partner does not. Orange cup – giving. The partner gets a treat, but they do not. Violet cup – null. No one gets a treat.